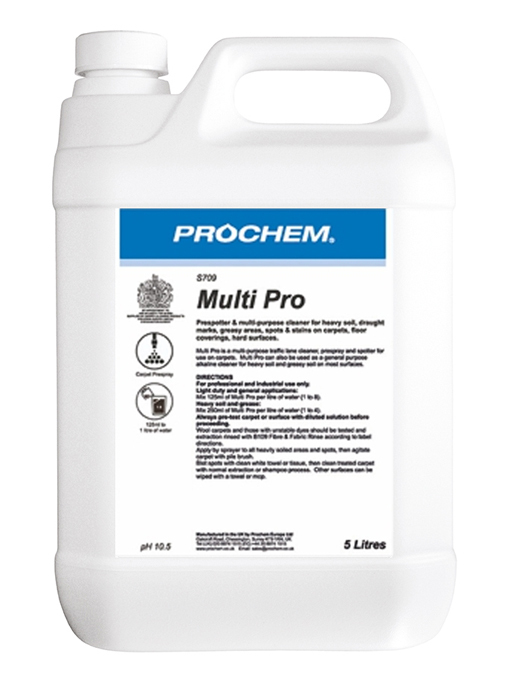 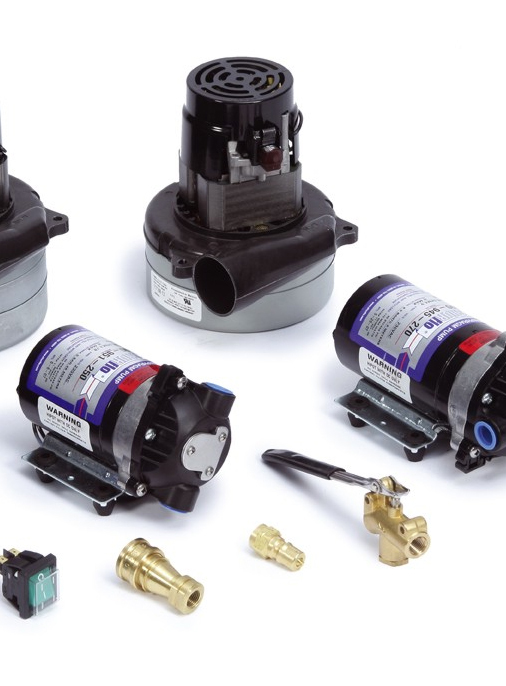 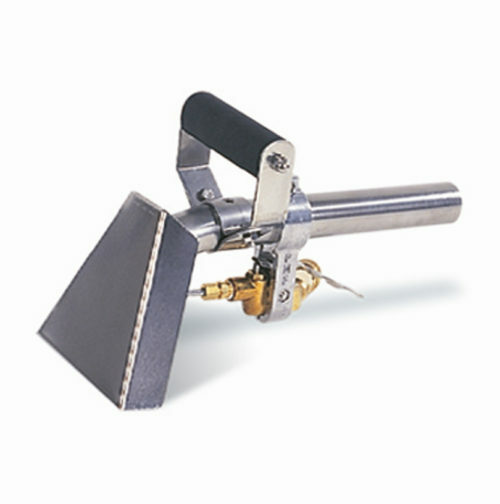 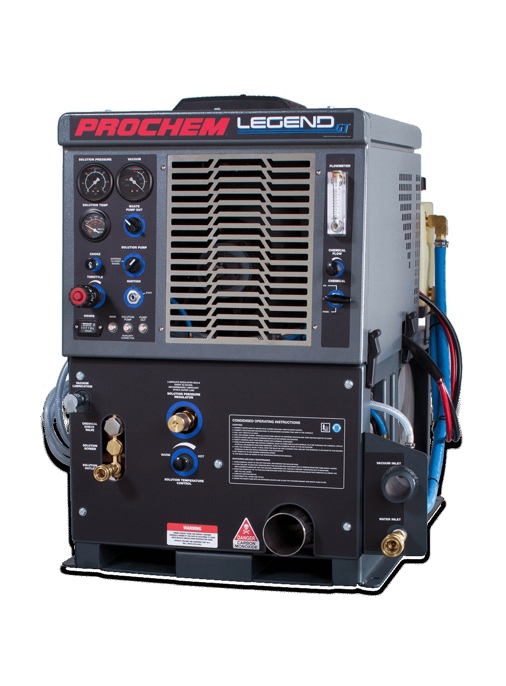 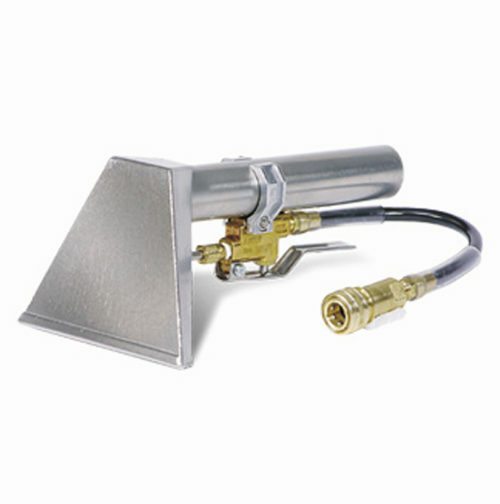 Accessories & Attachments - Prochem Europe Ltd.
10 cm (4") head with 04 spray nozzle. 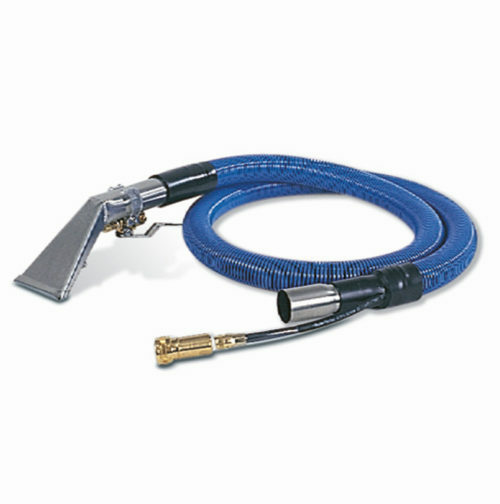 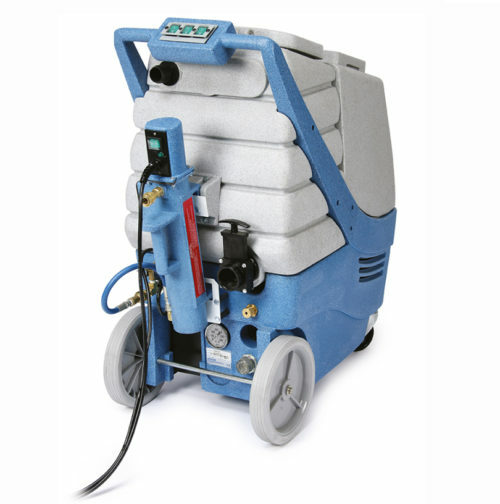 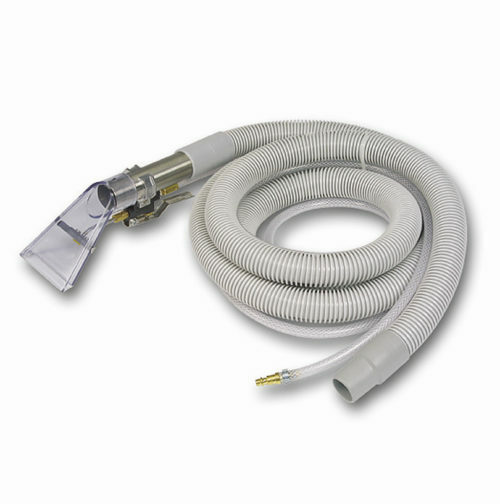 Professional stainless steel upholstery tool with 1.8 m (6 ft) internal solution hose, vacuum hose and external 02 spray tip. 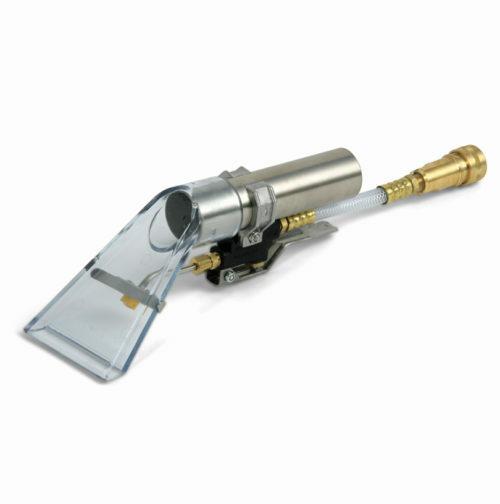 Stainless steel curtain cleaning tool with 15 cm (6") perforated vacuum nozzle and 01 fine spray tip. 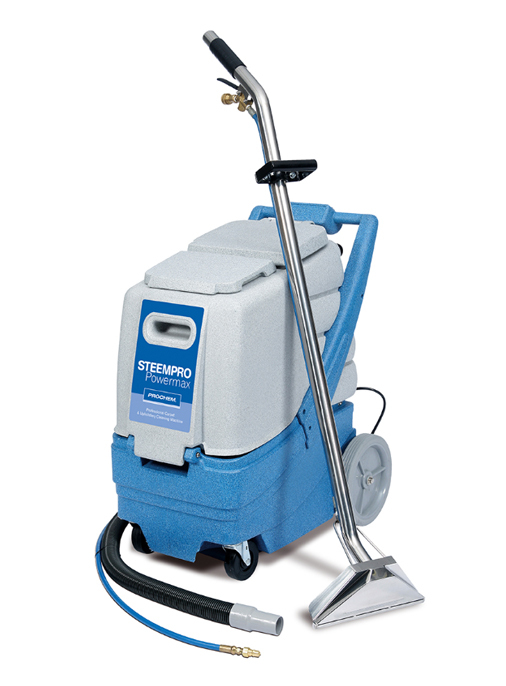 Innovative stair tool which allows you to clean stairs without turning or twisting your arms and wrists. 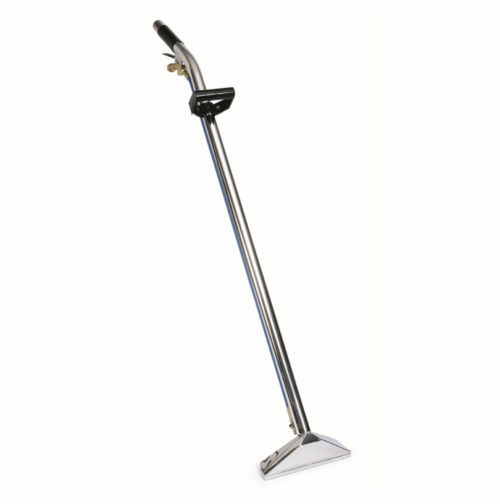 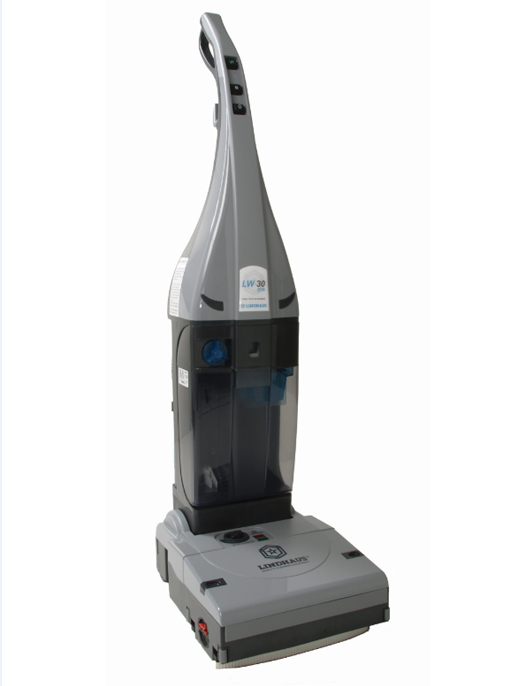 Long 76 cm (30") handle with swivel head and single jet. 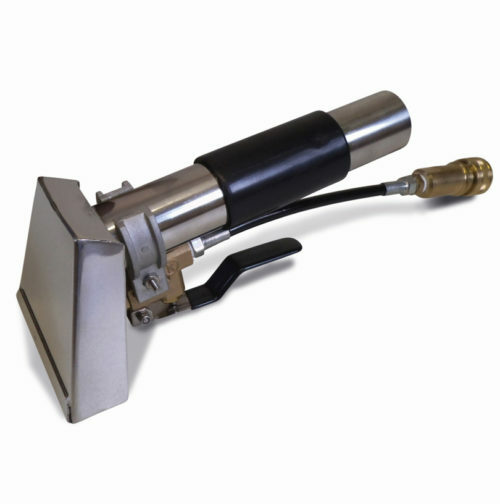 Durable stainless steel tool specially designed to clean effectively in tight spaces. 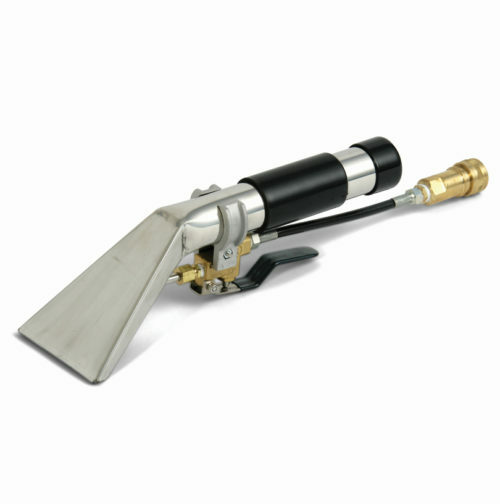 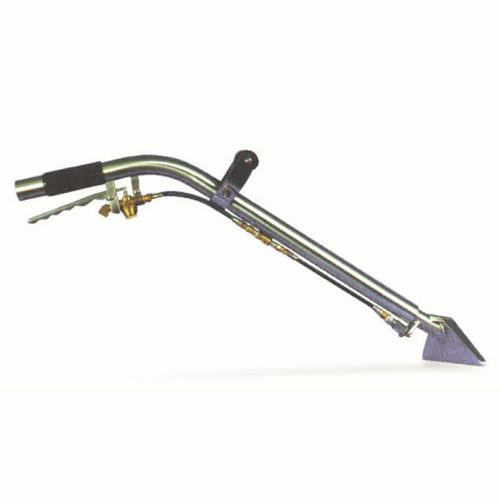 Lightweight 'scrub-type' stainless steel wand with insulated handle and trigger, heavy duty valve, quick connect and single spray tip.